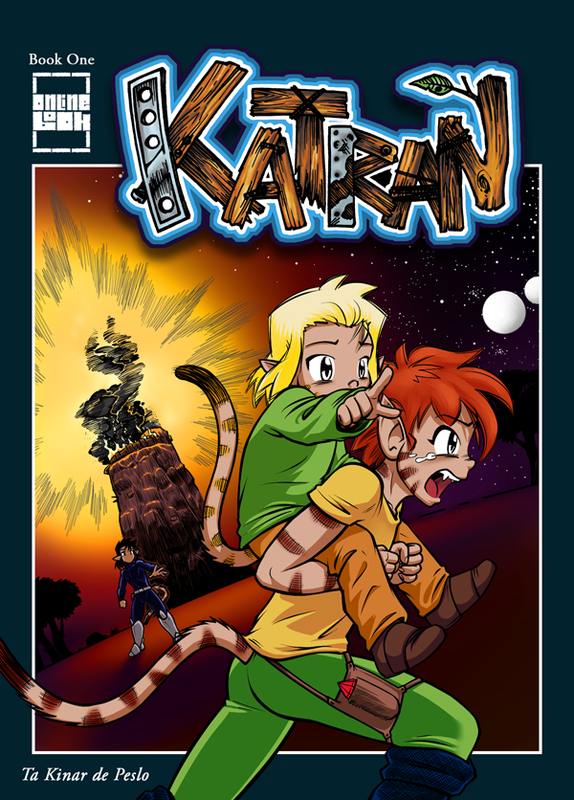 Katran Book two starts mid-December. @JoKeR: Lookin' good! Can't wait to see Book Two get started. @Seven Rain: Extras got deleted. So sorry about your Father! papercoffee, I am so sorry about your Father passing away in the beginning of April 2018! I too lost both my biological father and also my step father later on in life. @Hook: Hey Hook, Thank you for your kind words. I really appreciate it. Didn't know that some guys from our UT community read my comic.